What is it about a woman reading that has captivated hundreds of artists over the centuries? Stefan Bollmann’s Women Who Read Are Dangerous explores this popular subject in more than 70 artworks–drawings, paintings, photographs, and prints–by iconic artists such as Henri Matisse, Edward Hopper, Suzanne Valadon, August Sander, Rembrandt, and many more. As the book’s provocative title indicates, a woman reading was once viewed as radical. In chapters, such as “Intimate Moments” and “The Search for Oneself,” Bollmann profiles how a woman with a book was once seen as idle or suspect and how women have gained autonomy through reading over the years. 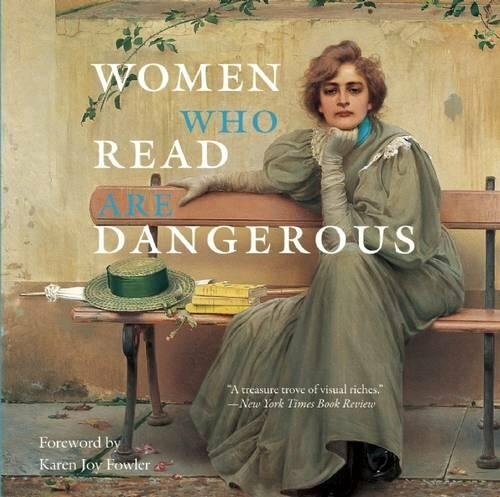 Bollmann offers intelligent and engaging commentary on each work of art in Women Who Read Are Dangerous, telling us who the subject is, her relationship to the artist, and even what she is reading. With works ranging from a 1333 Annunciation painting of the angel Gabriel speaking to the Virgin Mary, book in hand, to twentieth-century works, such as a stunning photograph of Marilyn Monroe reading Ulysses, this appealing survey provides a veritable slideshow of the many iterations of a woman and her book–a compelling subject to this day. 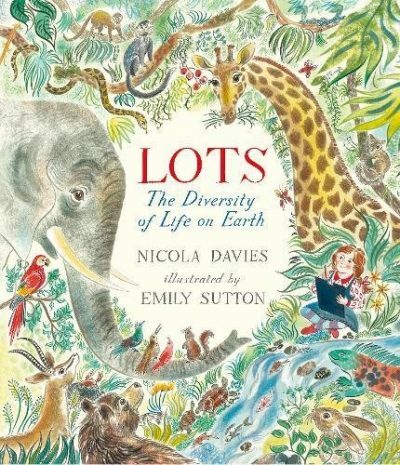 An excellent gift for graduates, teachers, or Mother’s Day, this elegant book should appeal to anyone interested in art, literature, or women’s history.